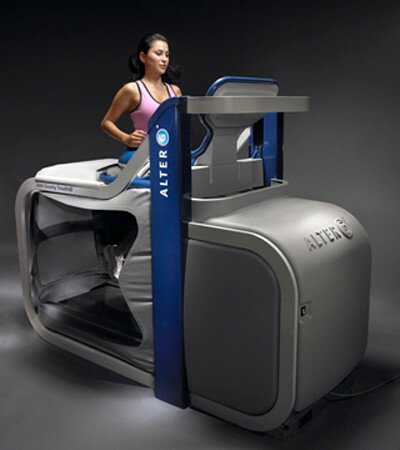 Perform Better and Recover Faster with the AlterG Anti-Gravity Treadmill. Sometimes, gravitational pull is the best trainer. In order to succeed despite it’s mighty force, you have to lift, move, and run harder. However, when you’re rehabilitating from injury, hitting a plateau in the middle of a sports season, or training for an endurance event, repeated impact due to the effects of gravity can slow your ability to move and completely ruin your mood, your athletic progress, or your waistline. Anyone can use the AlterG to reduce stress and improve function – let SOL Physical Therapy put this amazing tool to work for you! Our physical therapist can help you live life pain-free. We are available at Oakland, CA center. Book an AlterG appointment today! Get yourself on the schedule. Run Faster, Pain & Injury Free And With Pleasure!